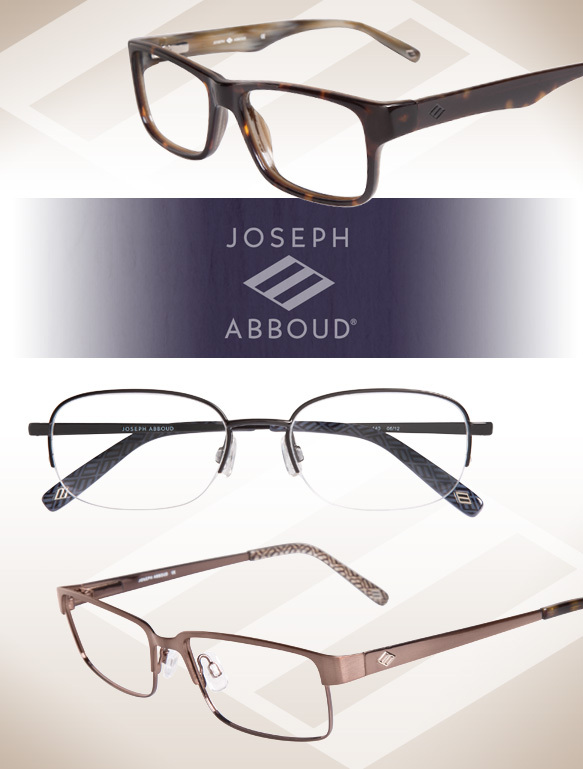 Joseph Abboud truly encompasses what it means to be a sophisticated man. This fall, the brand debuts refined shapes, smooth colorations and an all around masculine feel. These specs are the perfect counterpart for any outfit, whether it’s a day at the office or a night out with someone special.